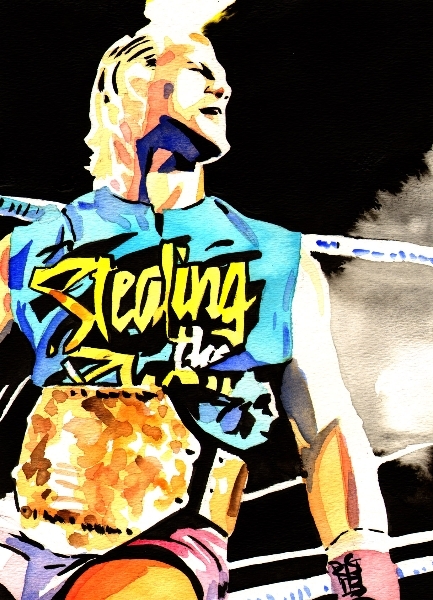 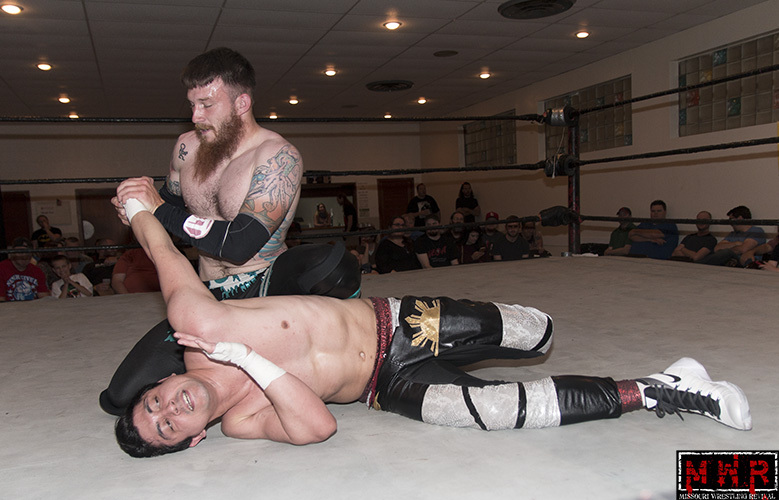 Davey Vega has been one of the best kept secrets in the Midwest for some time. 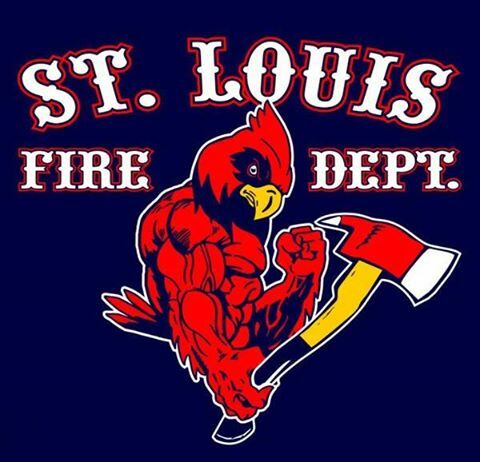 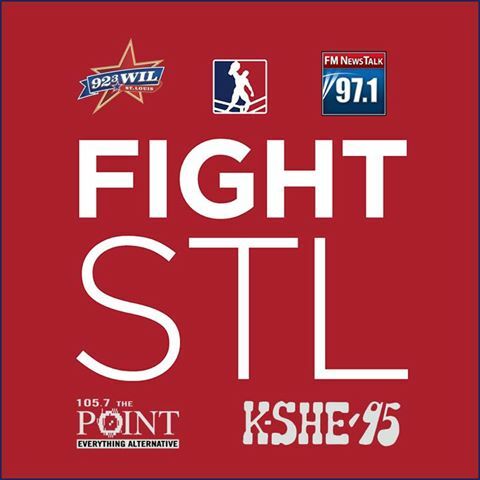 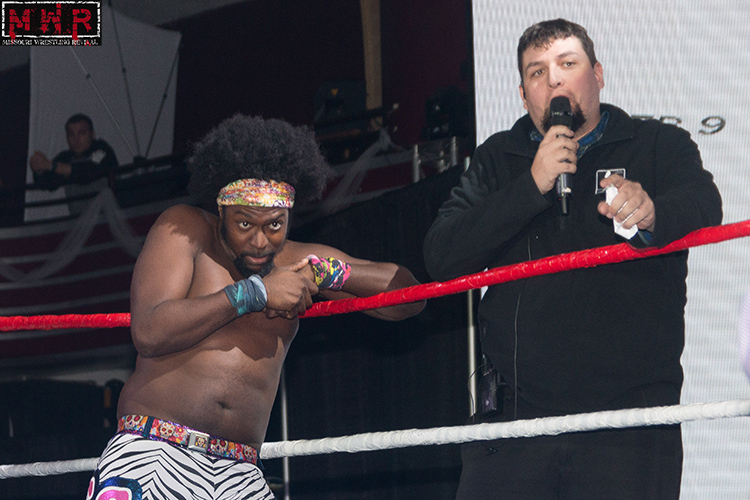 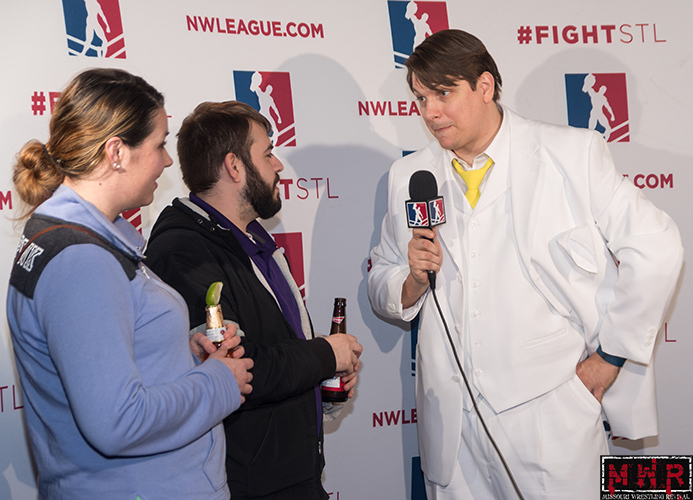 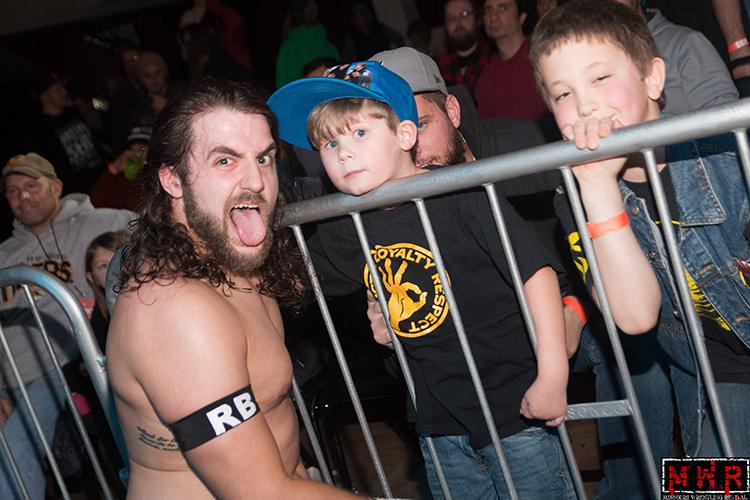 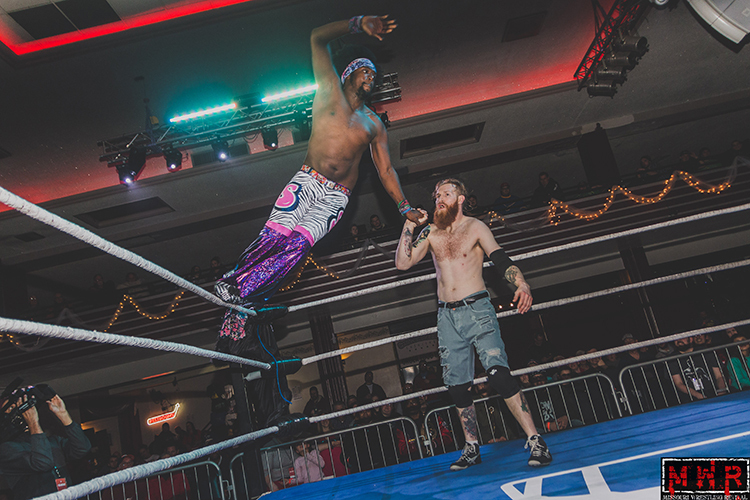 One of those reasons is because of his limited exposure in the area due to seeking out challengers outside of the area, but if you were to ask any of the fans of St. Louis Anarchy, they would tell you that he has been a star for years. 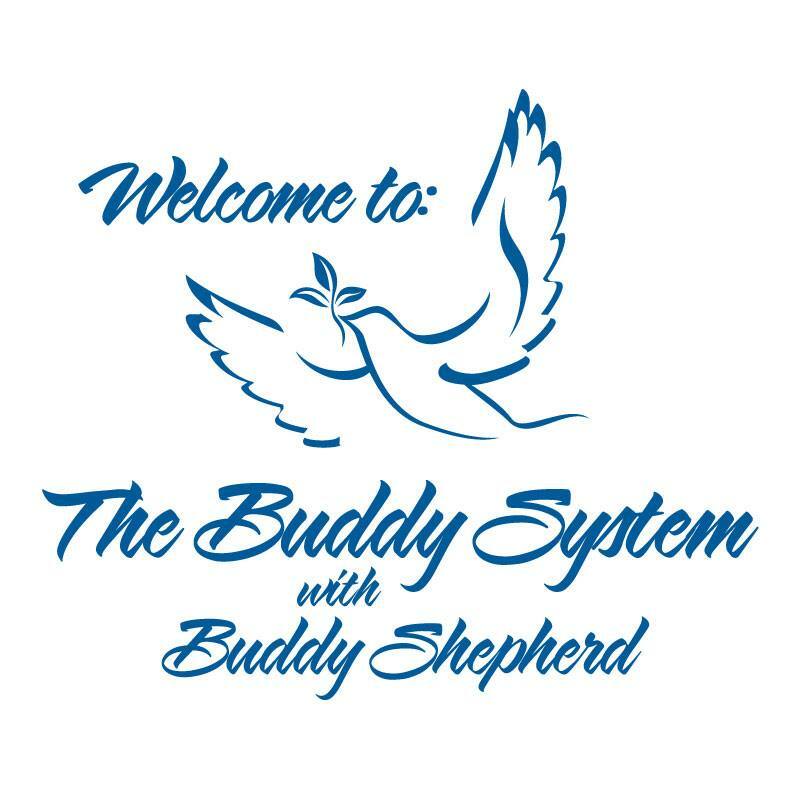 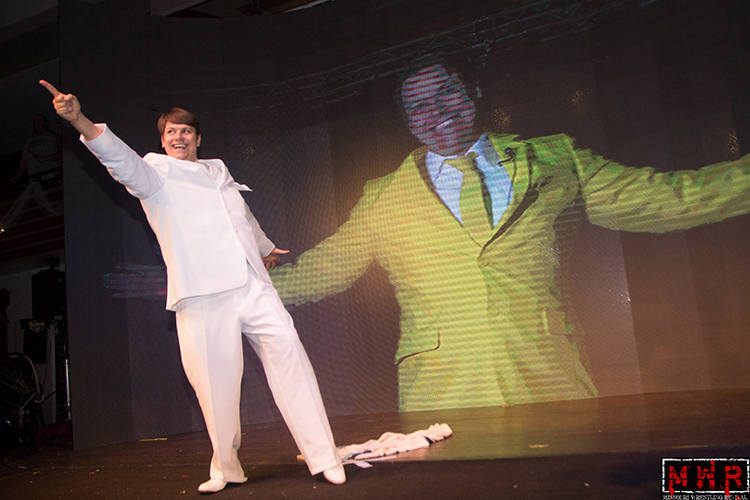 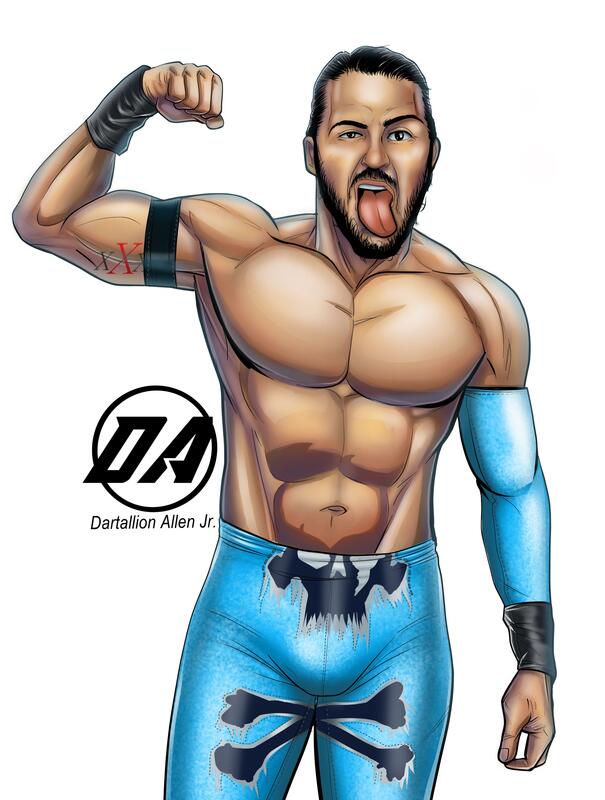 MWR agrees with them, but there is no doubt that he has only touched the surface of what he is able to accomplish. 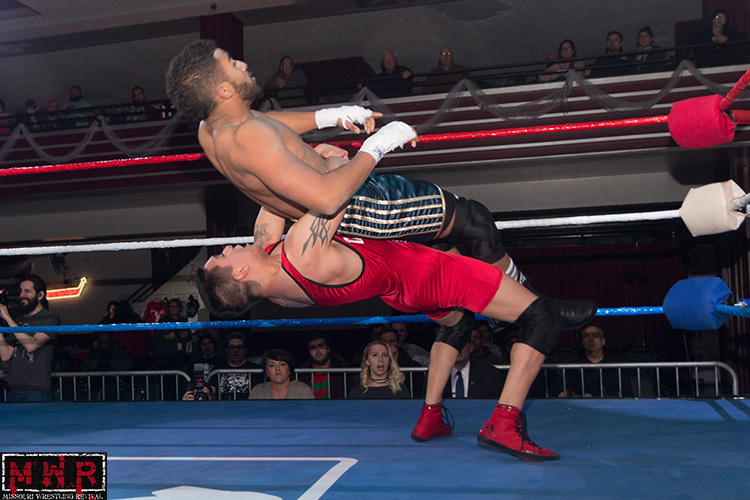 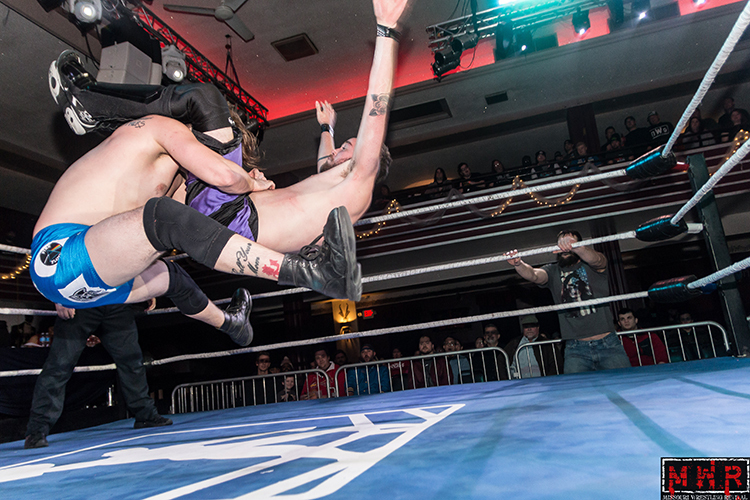 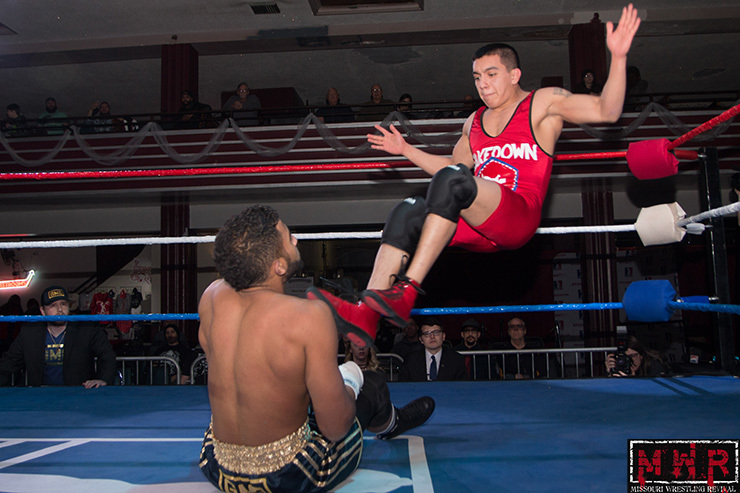 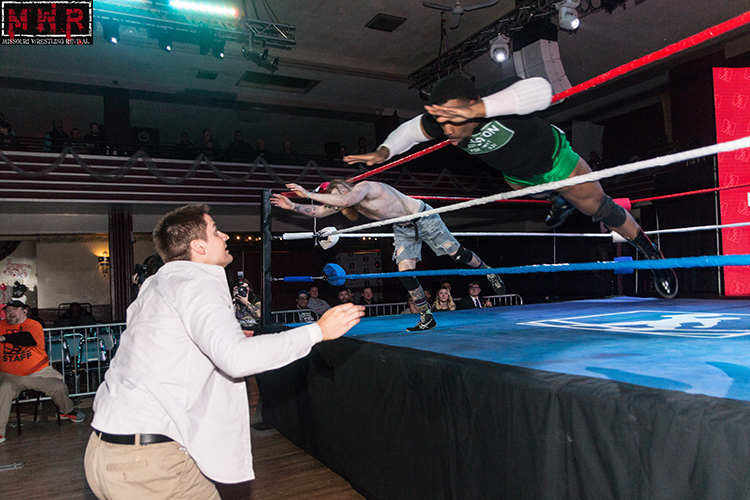 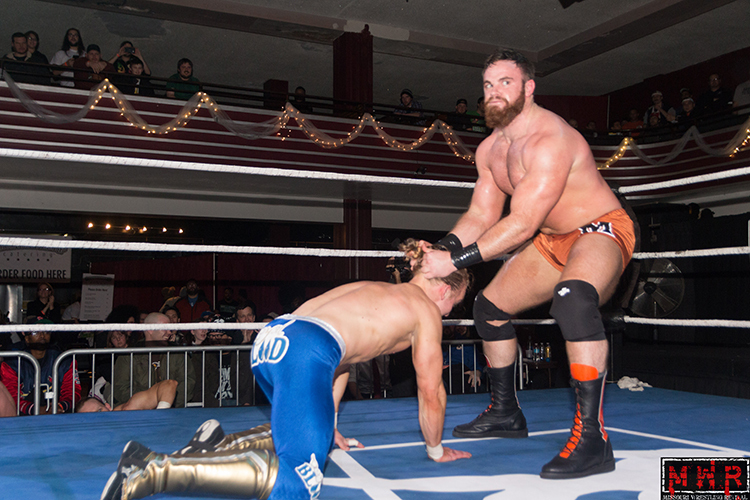 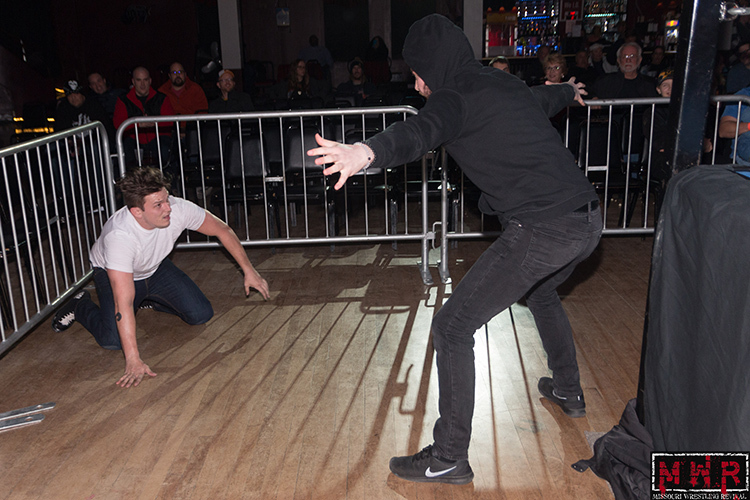 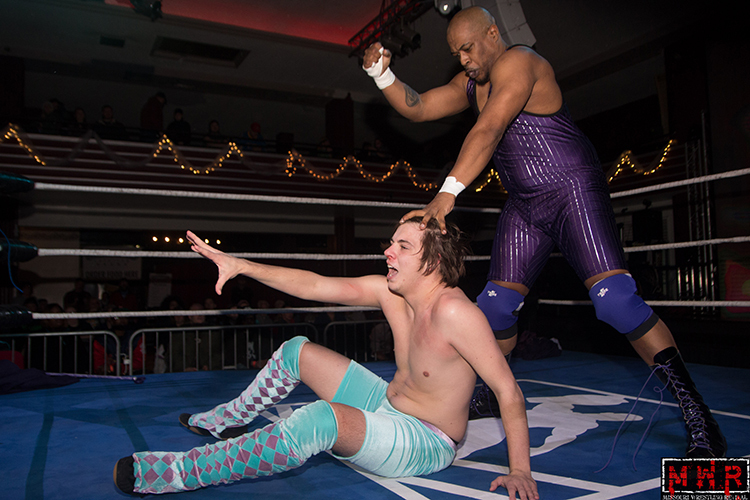 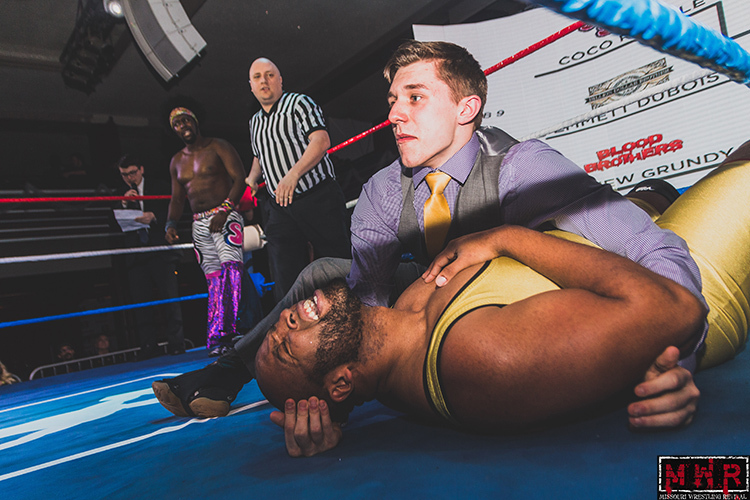 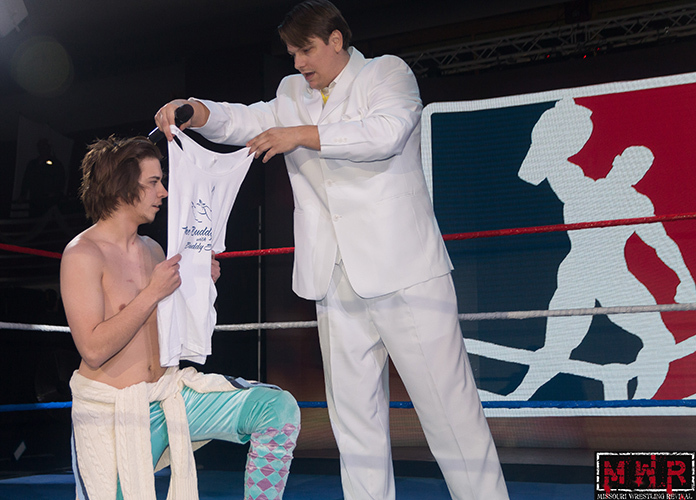 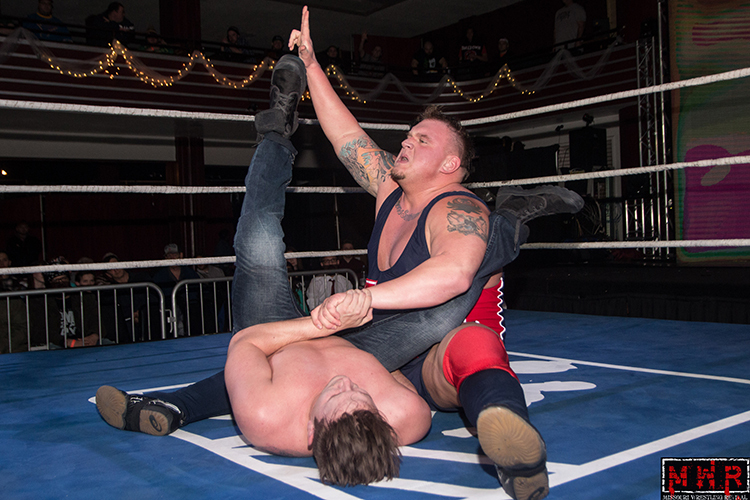 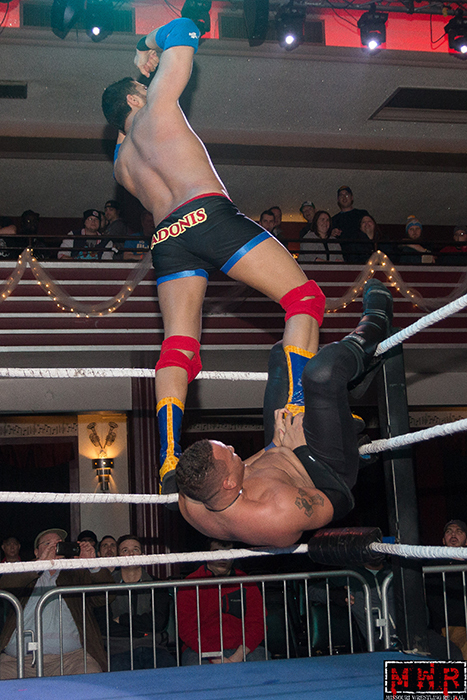 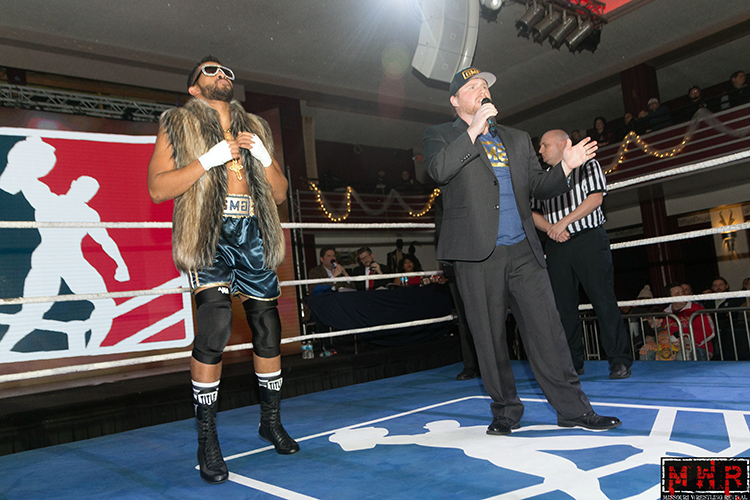 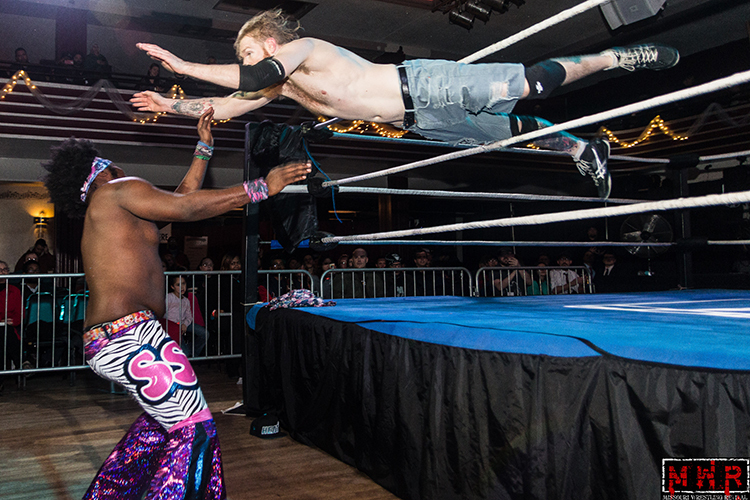 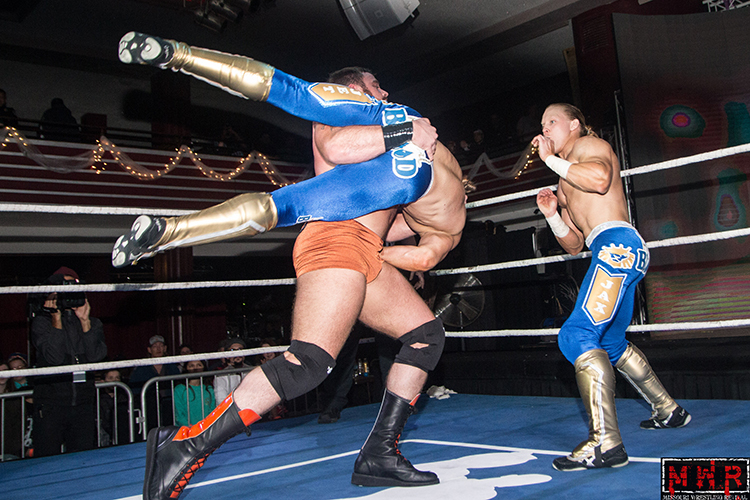 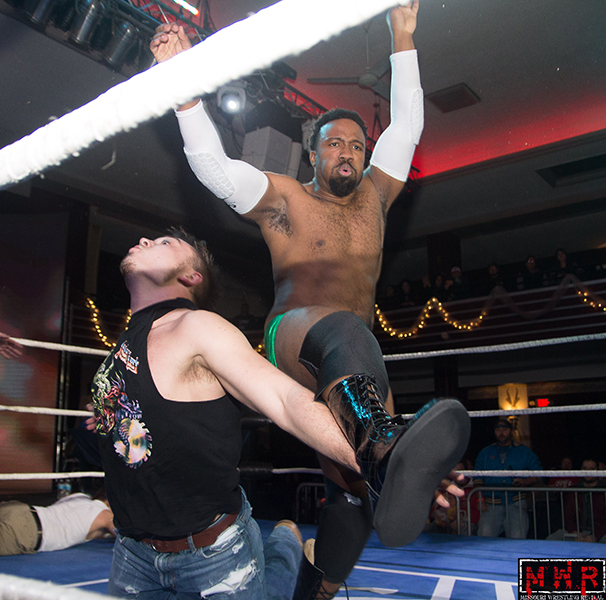 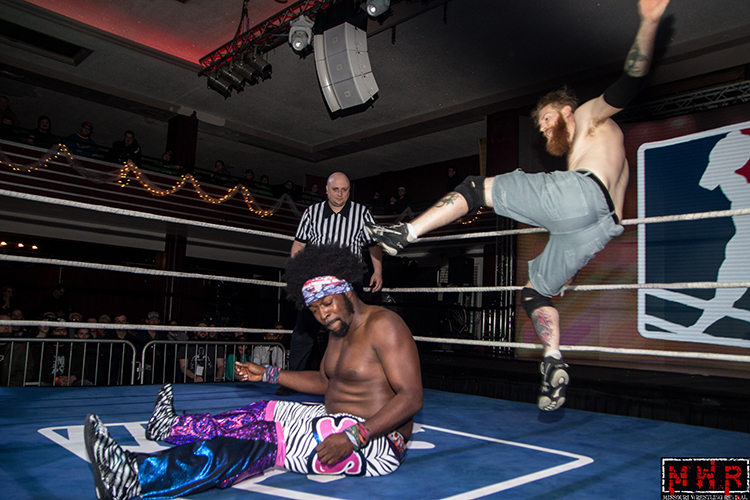 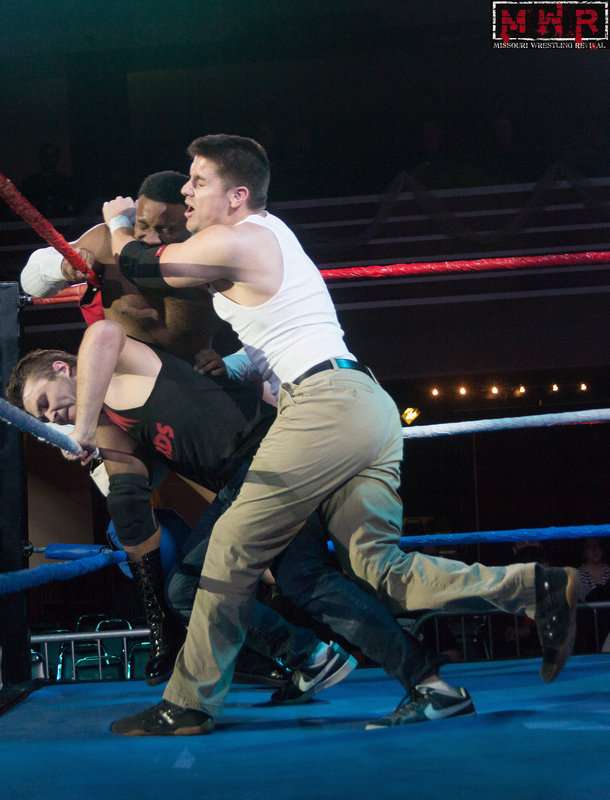 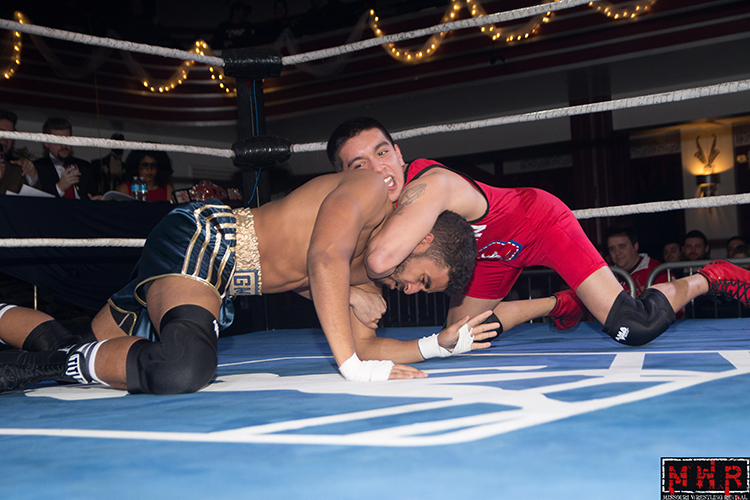 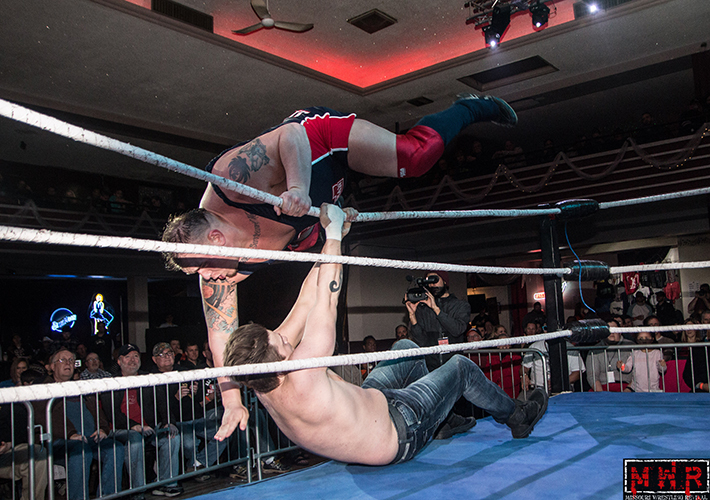 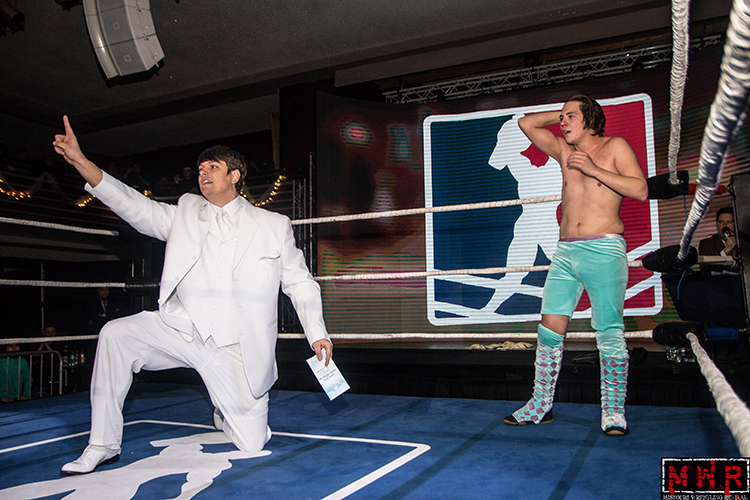 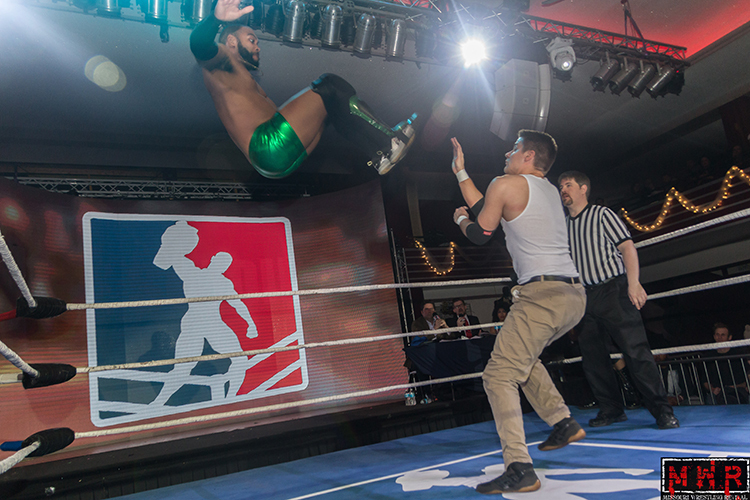 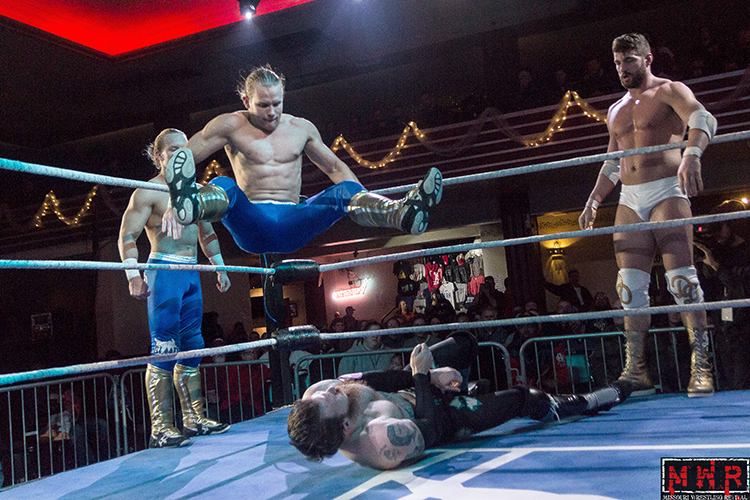 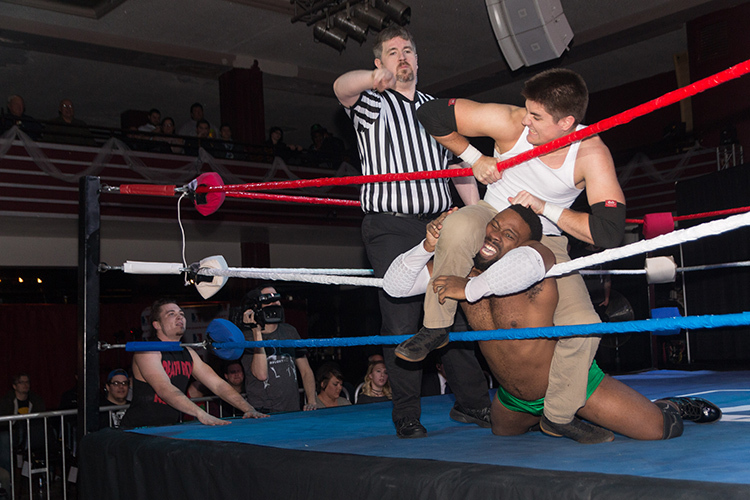 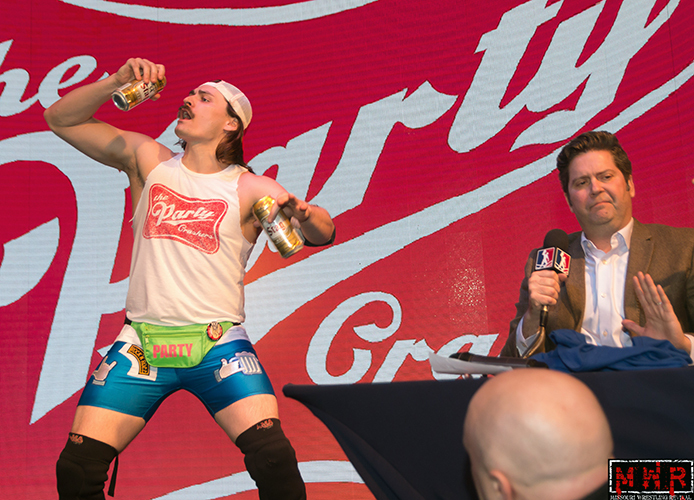 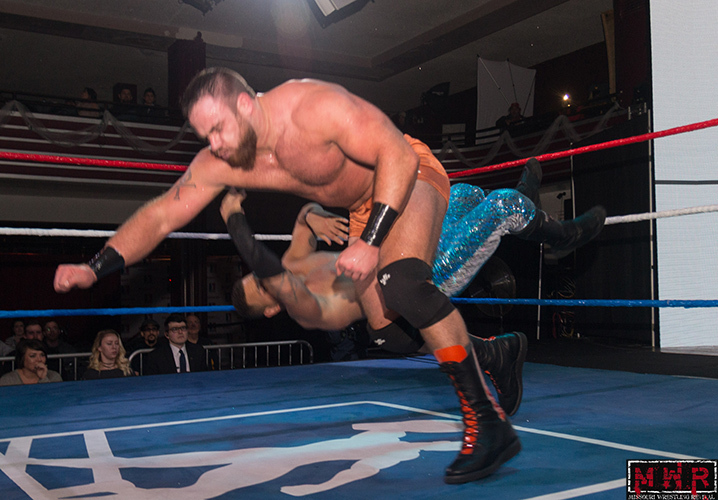 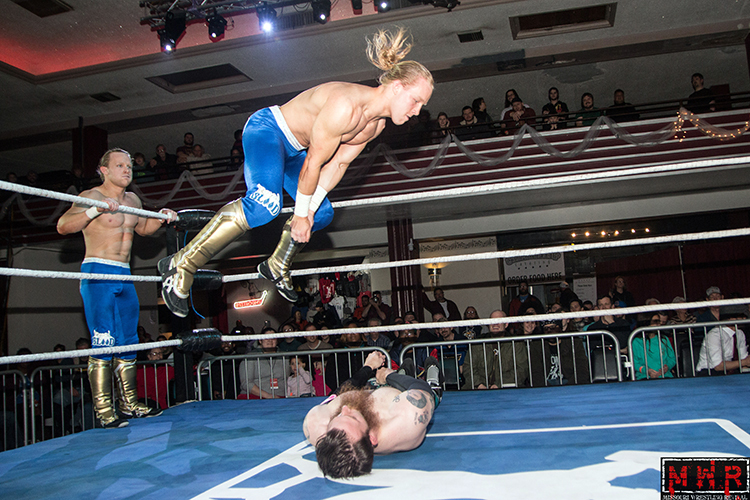 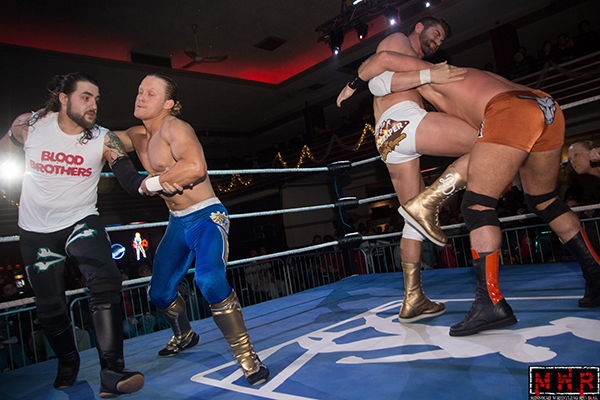 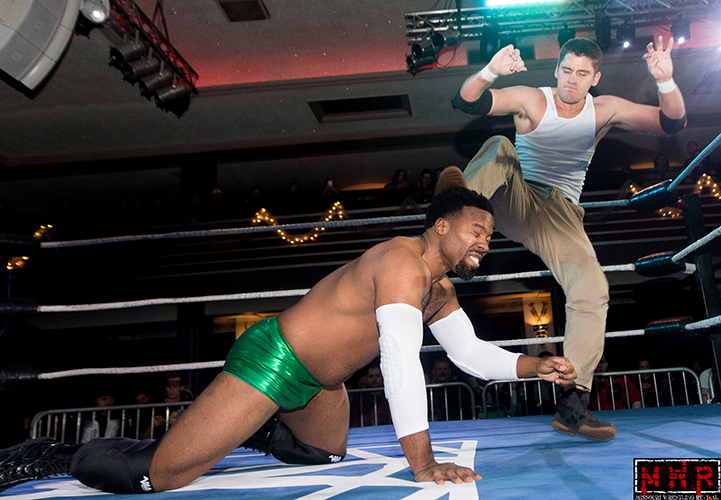 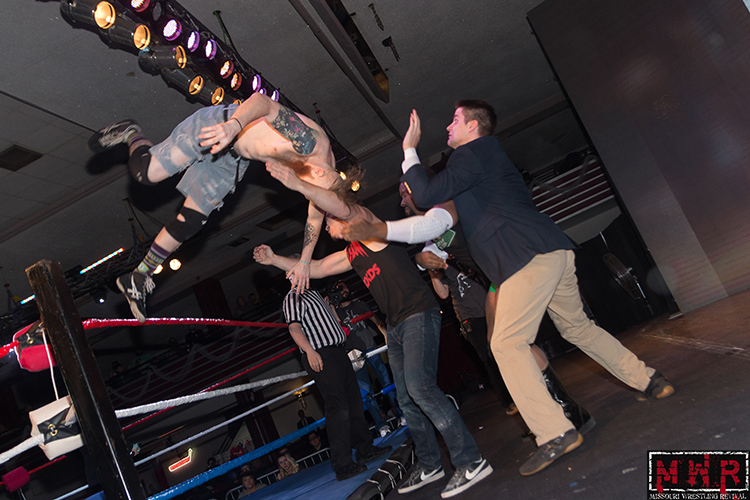 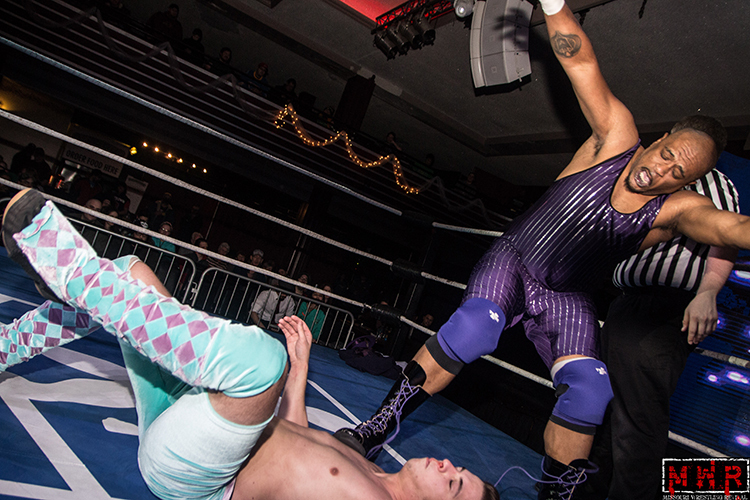 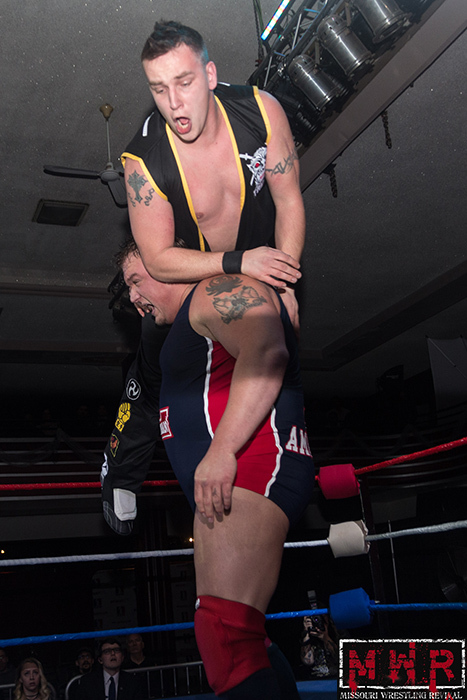 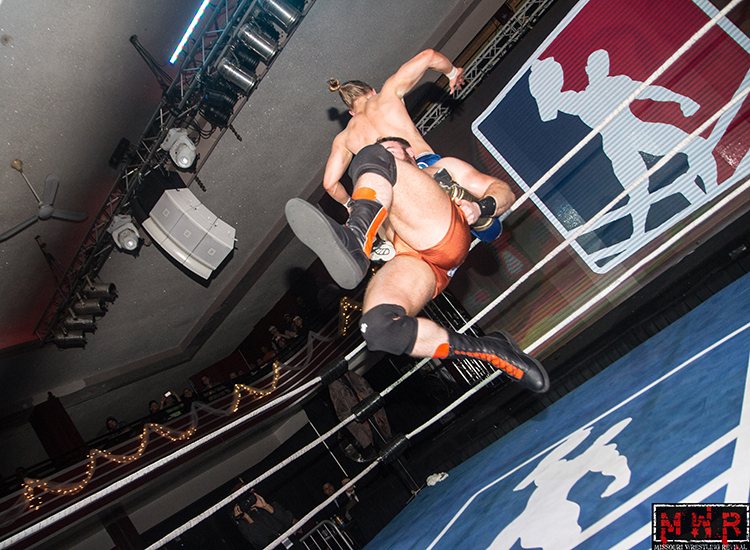 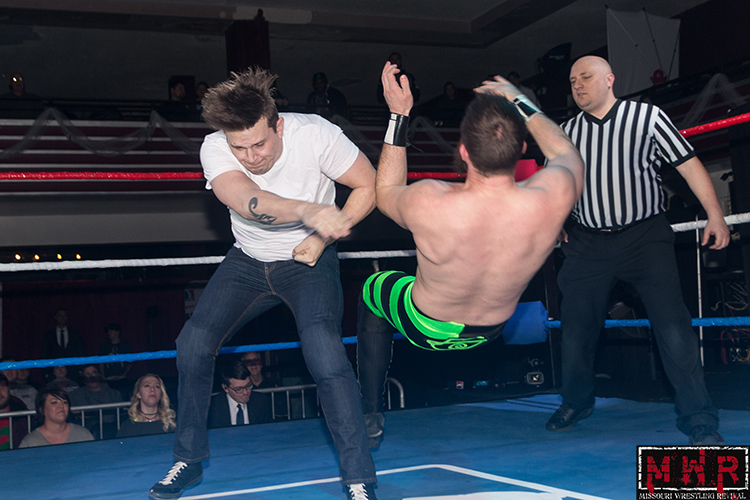 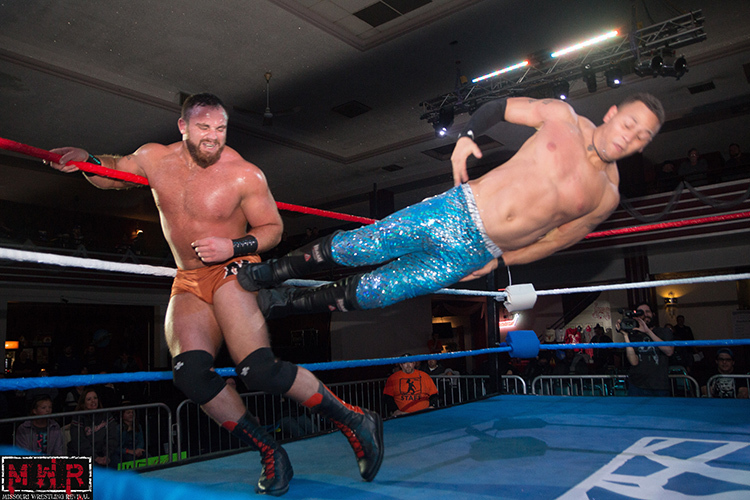 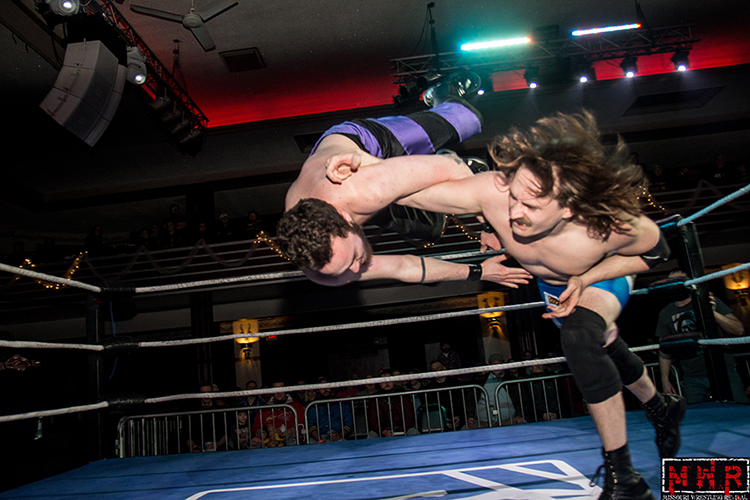 Recently at NWL (as Davey Gibson) we watched a wrestling clinic when he went toe to toe with the former Ring of Honor World Champion Kyle O’Reilly in a match at the Casa Loma Ballroom that is an early candidate for match of the year. 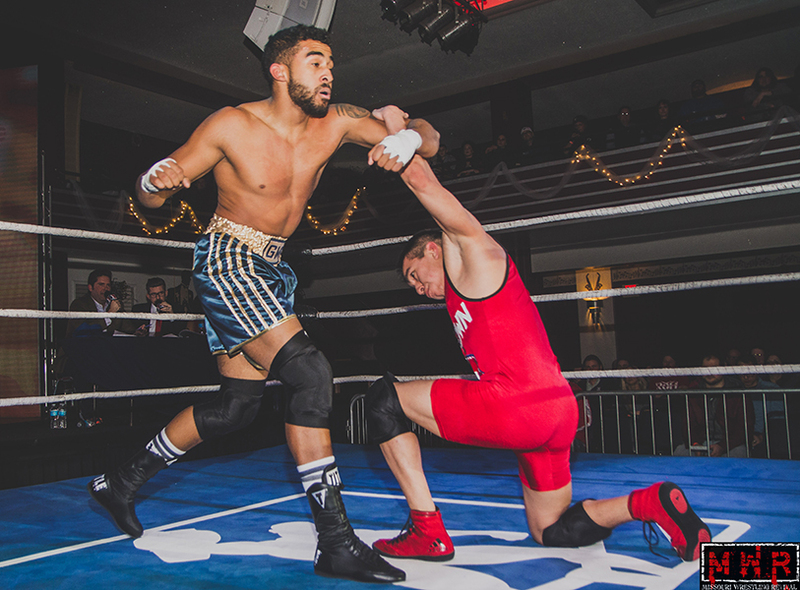 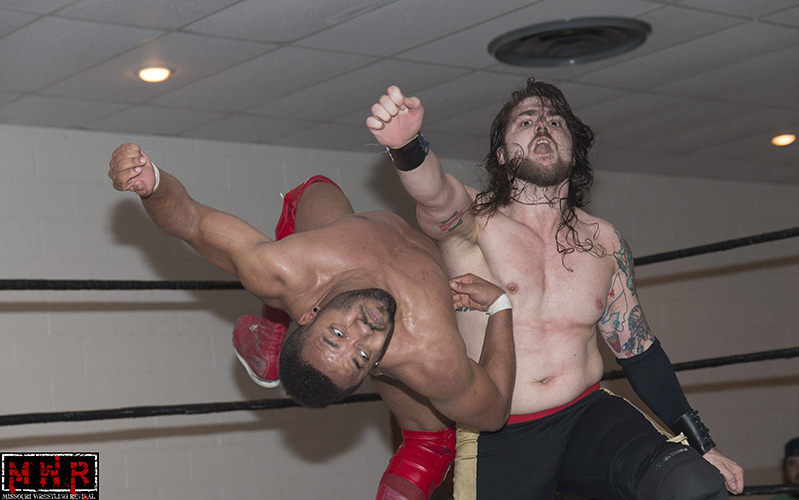 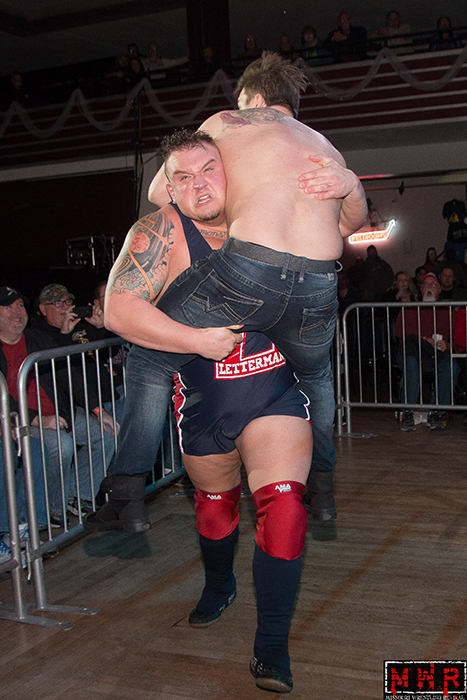 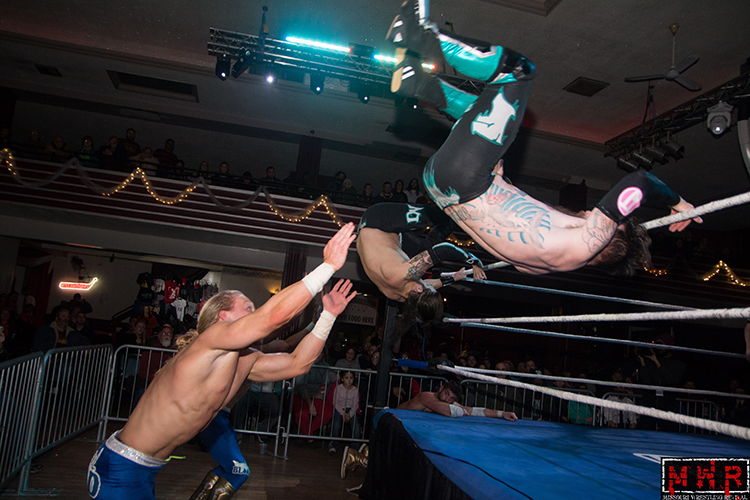 Speaking of matches of the year candidates, Vega recently had not one, but two battles that would have to be considered when he teamed with Blood Brother teammate Mathew Grundy ( and fellow 2016 MWR Future Star of the Year Mat Fitchett) against the Royal Blood (Jet and Jax Royal). 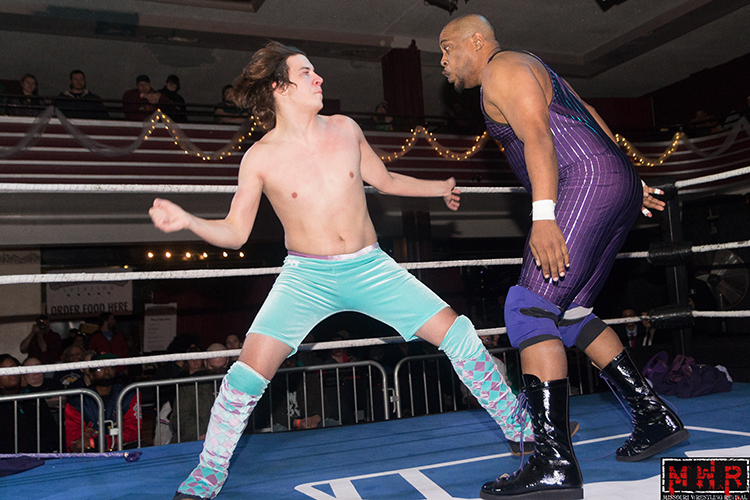 The two matches left fans wanting more and as my friend Patrick Brandmeyer stated had a feel of the Rock and Roll Express and Midnight Express clashes that set a standard in tag team competition in the 80’s. 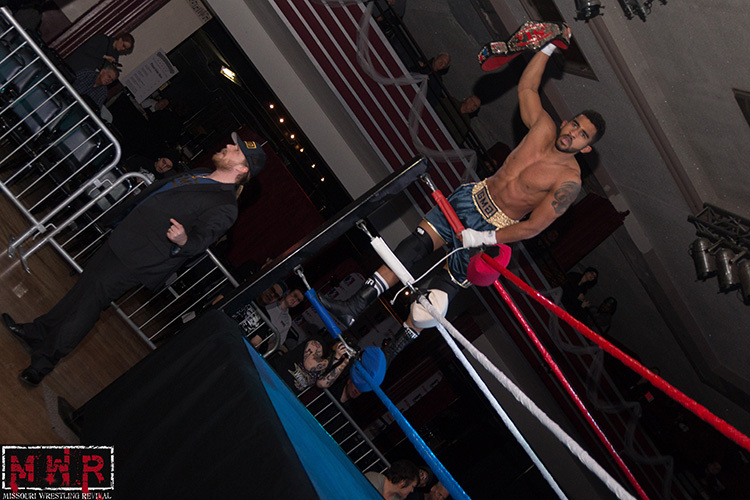 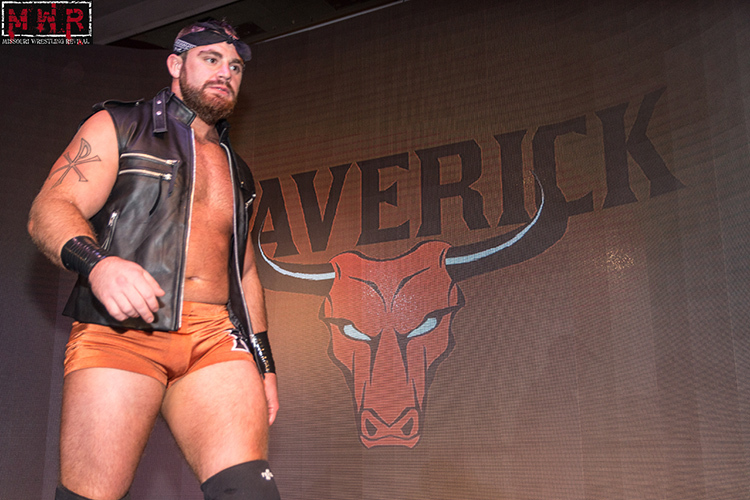 Regardless if he is to find success as a singles star or in tag team action, it is our belief that Davey Vega is one of the premier stars in the sport for many years to come. 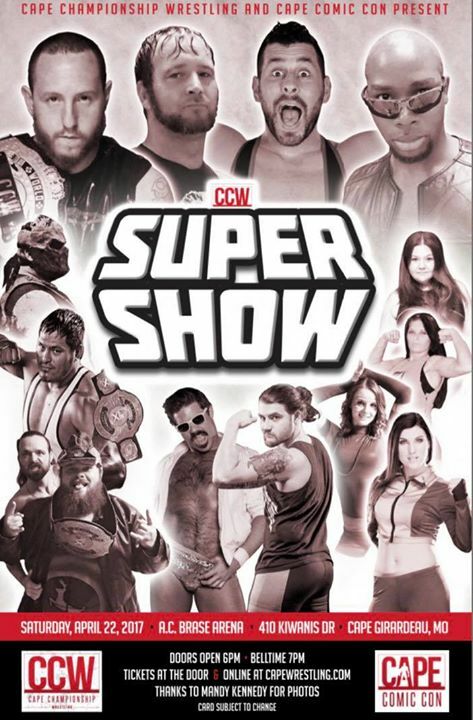 We welcome you to come out next Saturday at Cape Championship Wrestling as we present him with the 2016 MWR Future Star Plaque in the epic card in Cape Girardeau , Missouri when he will take on former TNA star Joey Ryan. 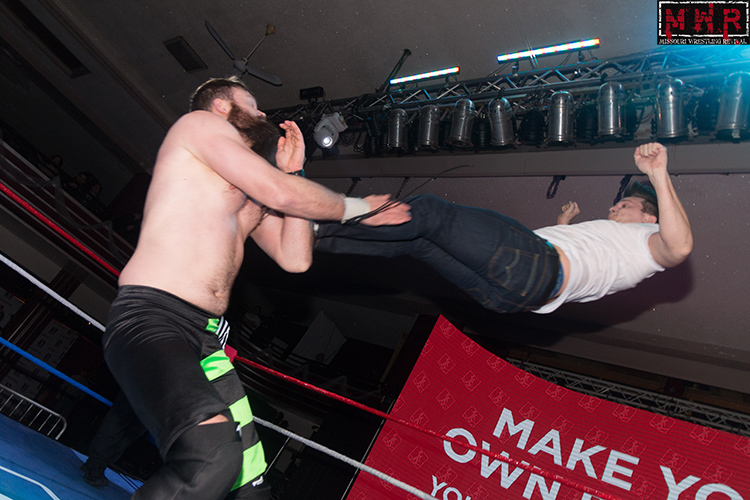 This MWR plaque is sponsored by our good friend Mike Wilson’ Shooter Spotlight, and will feature this very own artwork in the frame.